You’ve certainly at some point in life must have worn a red dress. 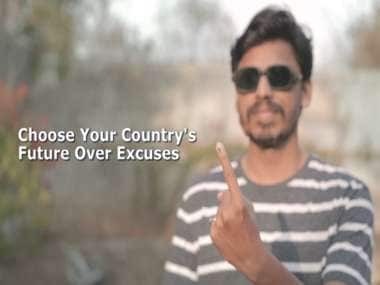 Haven’t you? Even now as we talk you have pretty glimpses of wearing that favorite dress. It’s the thing with the red dress, it is that most essential outfit in your wardrobe that never goes out of style. Just look around and you will find all your favorite celebs flaunting the stunning red colour dress every time they wish to make a statement. Let’s just take a look at your favorite stars who adorned their exquisite red dresses on some special occasions. Aishwarya Rai Bachchan- Aishwarya Rai Bachchan’s multi-layered red gown that she wore to the renowned Cannes Film Festival early this year was an absolute stunner. Her off-shoulder dress exuded a glorious vibe and she looked like she’d break into a graceful dance any moment. 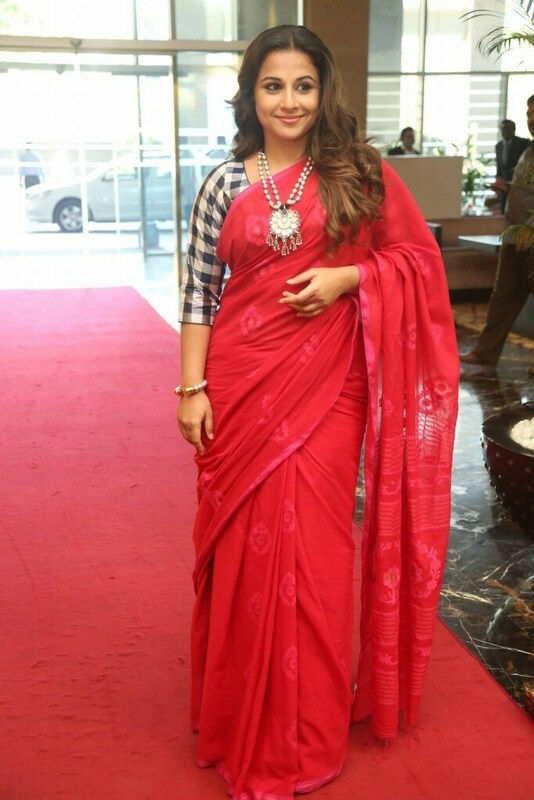 Vidya Balan- The lovely actor was seen at her traditional best. She wore an exclusive red saree at one of the events in Mumbai. With minimal makeup and low hair bun, she looked elegant and classy. Priyanka Chopra- The actor was a vision when she took on the Emmy Awards red carpet in Los Angeles. She was seen spinning and showing off her red flowing chiffon gown at the event. The picture will tell you that Priyanka does know how to rock the vibrant shade. Deepika Padukone- At one of the gala ceremonies Deepika was seen clad in this sleek red gown and she looked totally resplendent. Katrina Kaif- She is known for her impeccable fashion sense. Be it any occasion Katrina can carry off any outfit with utmost elan and comfort. We have to agree that countless hues of red have the utmost influence in the fashion world. Red being an intense colour, automatically generates interest and makes you stand out from the rest in the crowd. And this is perhaps why OPPO the smartphone giant has come up with its new limited edition phone in red this Diwali. 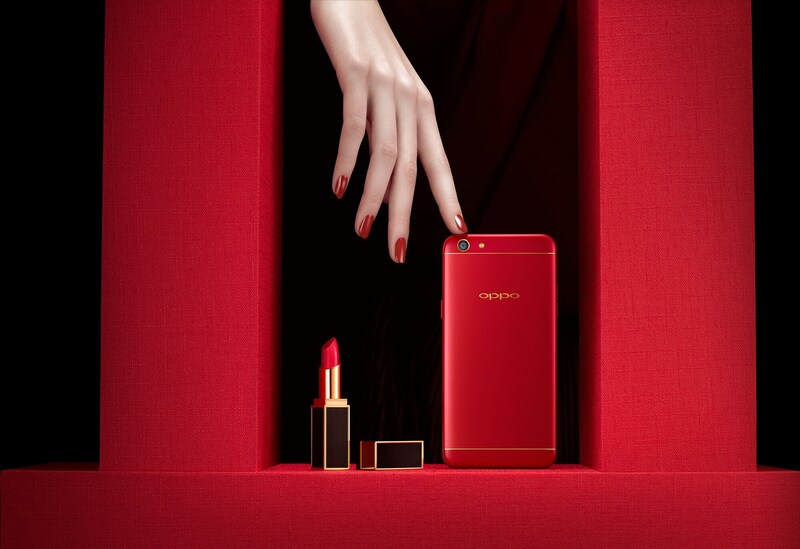 The limited edition phone has been designed keeping in mind your passion for the colour red. 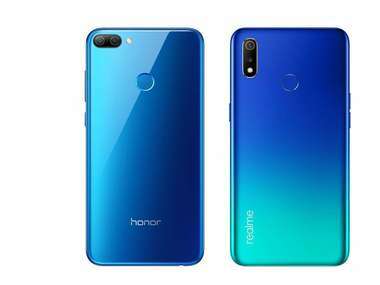 It supports dual selfie cameras – one 16 MP camera for a selfie and one wide angle Group Selfie Camera. 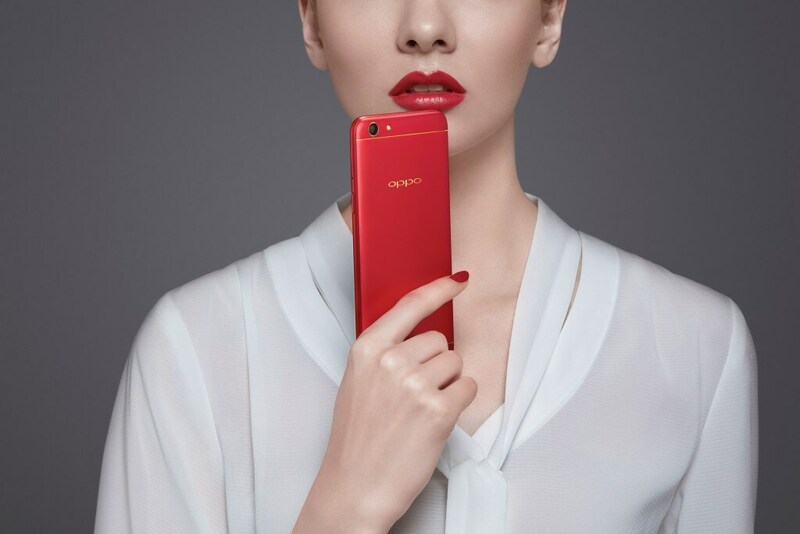 The phone has a great design and the colour red flows over the back of OPPO F3 giving it shine and metallic luster that brings out a fresh look and expresses passion and optimism. 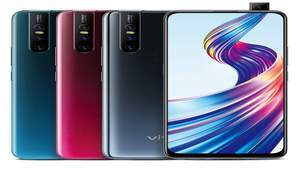 So, this Diwali if you are looking forward to buying a smartphone that suits your style and spirit, then OPPO F3 Diwali Limited Edition is the one for you. 1Check out your favorite divas flaunting the colour red!